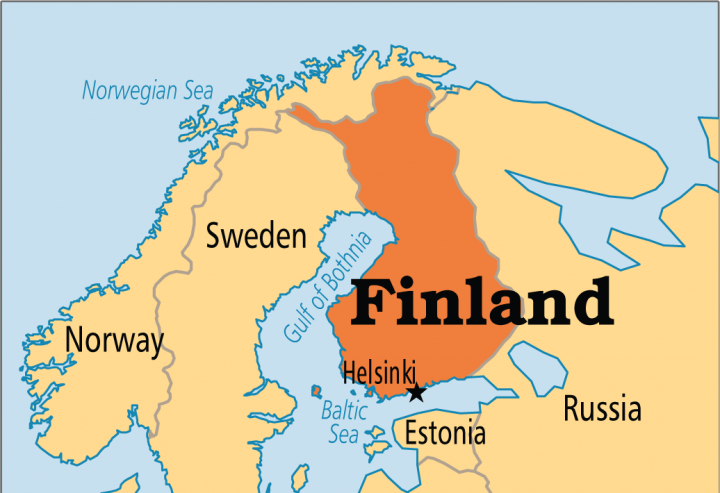 If the shape of Finland recalls a woman with long skirt with his right arm punching the air, his right leg would Helsinki. 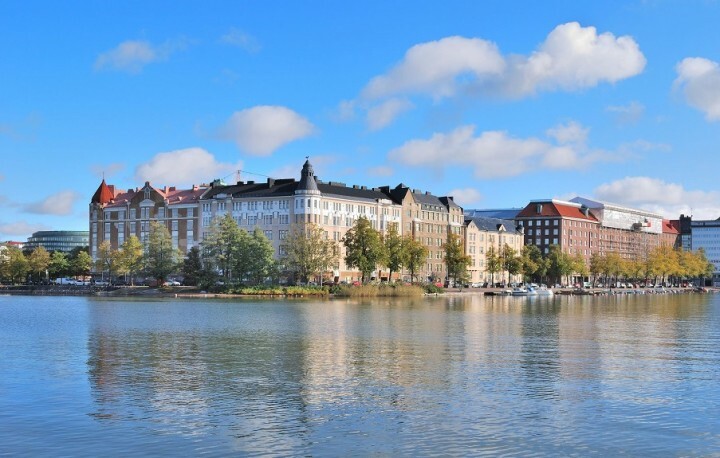 Affectionately known as the “Daughter of the Baltic”, the city sits at the tip of a peninsula surrounded by an archipelago of 315 islands, Stockholm and Moscow, the two main shopping centers in the area. town’s population approaches the half a million and the tallest building has only 12 floors, making Helsinki retains a provincial aesthetics. 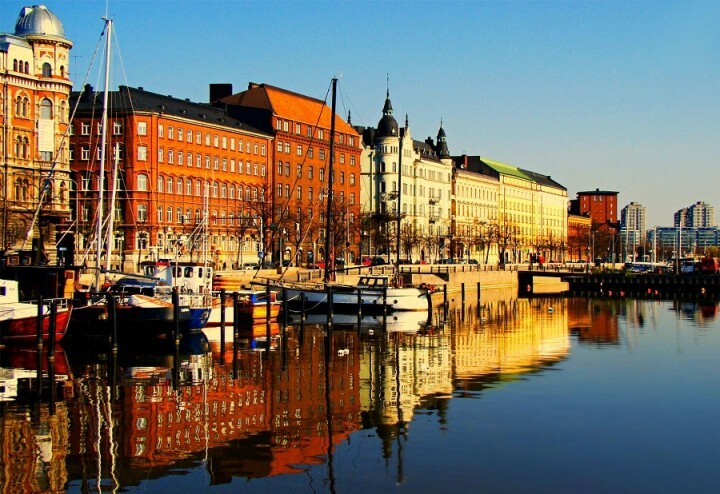 However, statistics show that this is one of the urban centers is growing fastest across the European Union. Only in the last decade, some 100,000 people have moved to the Helsinki region and it is estimated that in 2030 the area will have more than 1.3 million inhabitants. 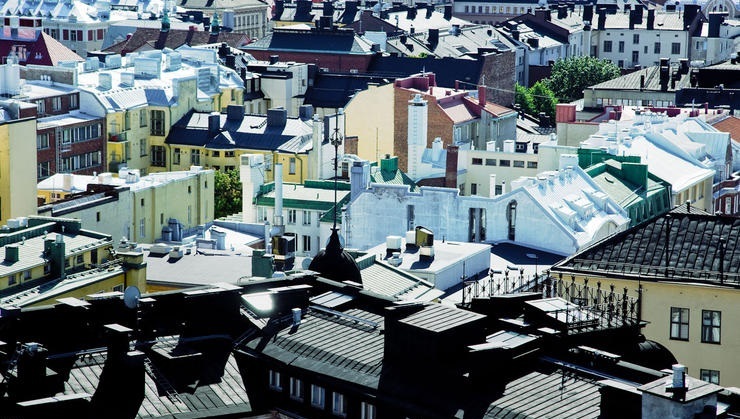 From a European perspective, Helsinki is a relatively young city (450 years) although it is the sixth oldest in the country. The Swedes, who extended their empire to Finland in 1155, founded “Helsingfors” (the name is still used in Sweden ) in 1550, when King Gustav Vasa chose instead to establish a strategic and competitive trading port. The city remained unknown until the imperialist Russian Tsar Peter the Great invaded in 1809. 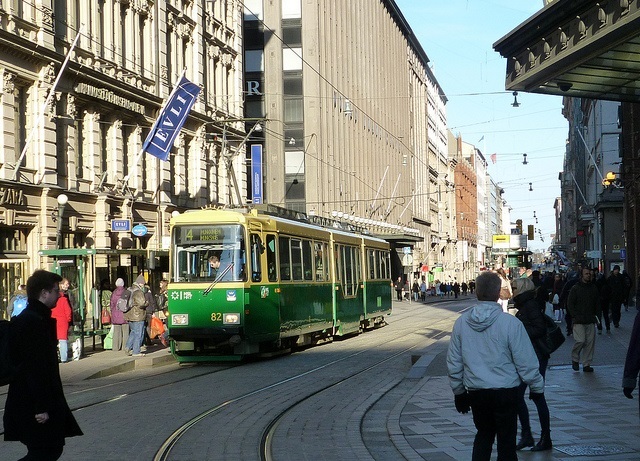 Modern Helsinki was created when Finland gained independence from Russia in 1917. The new republic flourished throughout the 20s and 30s of the twentieth century , time at one of the most famous native sons, architect Alvar Aalto, created the architectural trends of modernism and functionalism. Helsinki entered fully into the international scene when the works completed Olympic Stadium in 1938, but the Olympic Games had to be postponed until 1952 because of the war. The city still holds the record for being the world’s smallest town to host the Olympics. 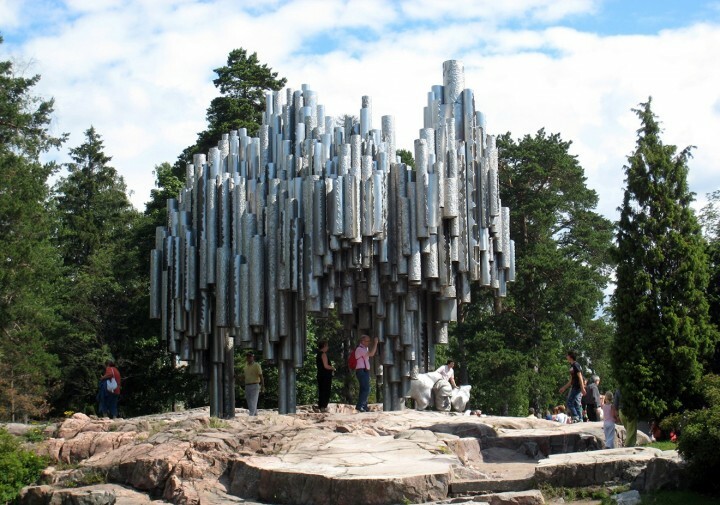 Finland joined the European Union in 1995, ensuring his ties with the continent. The particular character blend of East and West of Helsinki’s cultural scene has its highest representation in the contrast between the simple lines of the Finlandia Hall and the rich decoration of the golden dome of Uspenski Cathedral. The city center, designed by German architect Carl Angel, resembles a miniature version of neoclassical St. Petersburg and can be easily explored on foot because of its compactness. Rhythm of life varies with the seasons. In summer, when average temperatures rise to 18 ° C (64 ° F) or more, the city comes alive. 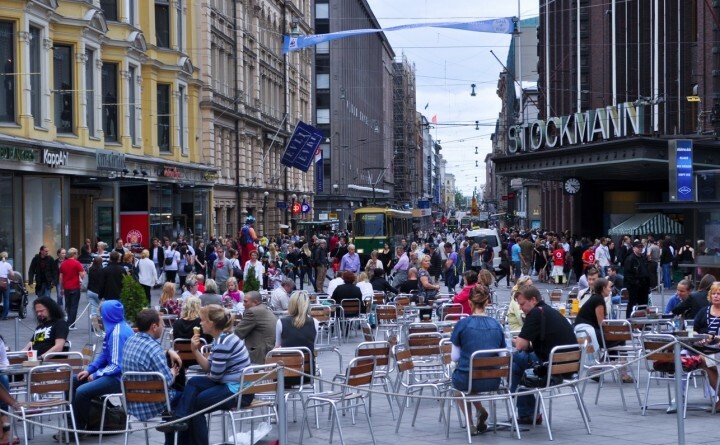 The terraces of the bars are crowded and during July and August, the Finns enjoy continuous light for more than 20 hours a day. Temperatures have reached in recent years 28 ° C (82 ° F), a climatic uniqueness that has been attributed to global warming. In winter, the average temperature drops to – 5 ° C (23 ° F) and all activities of its inhabitants take place indoors. 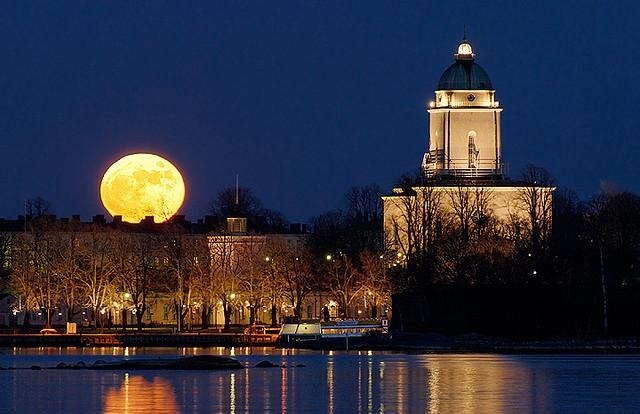 These long, cold winter nights Helsinki have made ​​one of the places where people are more connected to the Internet (one in ten inhabitants of Helsinki surf the net daily). Perhaps one of the causes of Helsinki is one of the most creative and advanced technological capital issues is the extreme nature of the climate.